British festivals are rubbish – why not make them amazing? 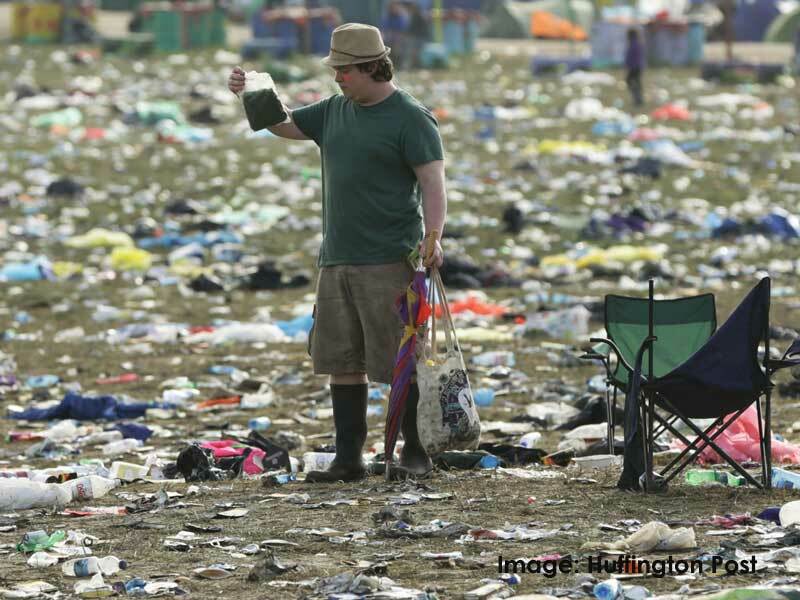 Next time you head off to a music festival, spare a thought for the poor team that has to clean up after you. Only Lanyards, provider of eco-friendly options for promotional products and lanyards for events, festivals and functions, has produced some shocking statistics at what happens AFTER a music festival. In June 2017 an 800-strong clean-up crew descended on the Glastonbury site following the exit of 200,000 revellers, to tackle around 1,650 tonnes of waste – the most extensive cleanup effort in history! – Take home the tent – clean it up and save it for another festival, recycle it or donate to a homeless or refugee charity. Leaving it behind risks it heading for landfill. Providing festival food? Why not be a ‘festival friendly’ foodie van? With the upcoming Reading and Leeds festivals finishing off this summer of music, we’re encouraging both attendees and merchants to actively consider their impact on the environment, by making small changes. Together we can all make a big change.